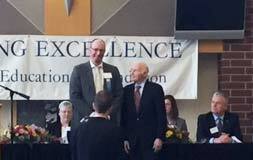 Mr. Meisel received Herb Kohl award! Congratulations to Mr. Meisel! He was awarded the Herb Kohl Fellowship Award. The Kohl Teacher Fellowship program recognizes and supports teaching excellence and innovation in the State of Wisconsin. The goal is to support teachers in the pursuit of their unrealized goals for their classrooms or professional development. Beginning in 2015 the Foundation increased its… Continue Reading Mr. Meisel received Herb Kohl award! Kindergarten Registration Time to register your 4-year-old (or new to District 5-year-olds) for the 2018-2019 school year. Please fill out and return the Kindergarten Registration Form. Copies are also available at the front office. Please return the forms as soon as possible but before March 23, 2018. 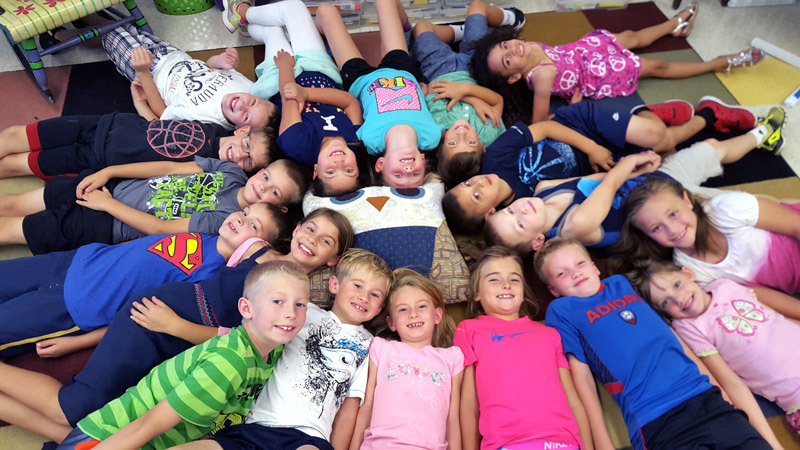 We offer a 4K extended day for those families… Continue Reading Kindergarten registration now open!